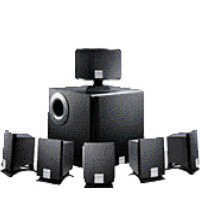 Multimedia: Surround Sound Speakers, Microphones, Headsets. Professional Bespoke Web Site Design Services: Incorporating Flash, Java, ASP, and CGI scripts to make your web site work for you! Including VAT at 17.5%. Shipping not included.